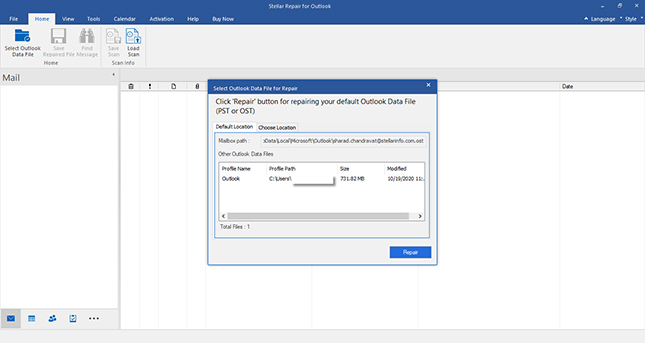 This Outlook Repair tool is a fantastic tool for fixing corrupt PST files. 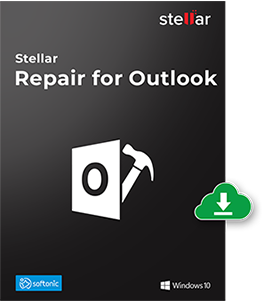 I encourage you to give Stellar Repair for Outlook a shot. My business communication relies on Outlook email application. When I didn't access Outlook mailbox then go through this one Outlook repair software. It recovered entire emails including my contacts and calendar entries. This is a unique utility of its kind which is specially designed to repair severely corrupt Outlook PST files. Below are the advanced features of this prominent Outlook repair tool. The Outlook repair software repairs severely damaged PST file and recovers all your important data while you try to access your Outlook data file. With this Outlook repair software, you can repair PST file and recover all types of data from corrupt PST file including emails, contacts, attachments, calendar items, journals, and notes. Besides fixing corruption issues, this automated application has an inherent ability to recover accidentally deleted items. 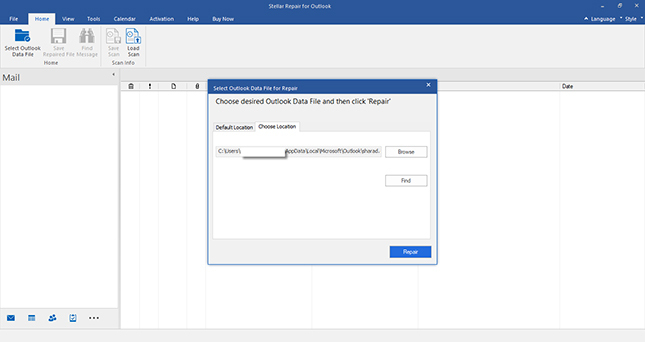 The Microsoft outlook repair tool has a knack of recovering items that have been permanently erased from your 'Deleted Items' folder. You can choose to recover specific deleted objects in your Outlook PST file/folder. The software efficiently repairs and recovers your Outlook data even if your PST file is encrypted with a password. This capability of the tool proves handy for all those need to secure their email data from prying eyes. You need not specify a password explicitly; the software bypasses the encryption applied and heads to scan & repair PST file. 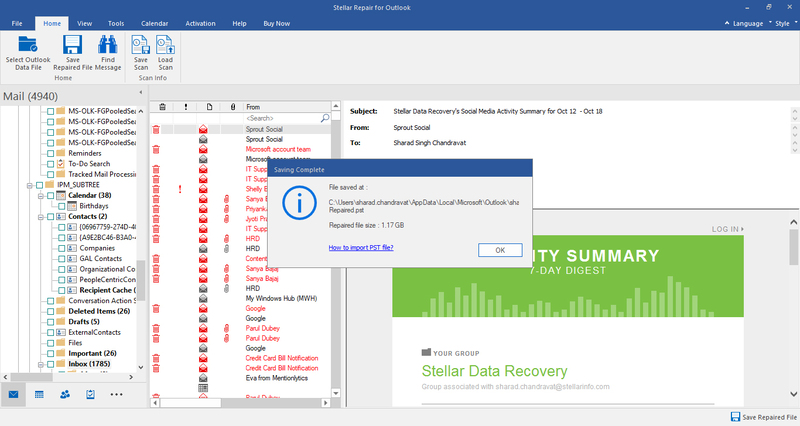 This Outlook repair tool repairs PST files larger than 2 GB that fails to accept more data or display some other kind of erratic behaviour. The software can restore every single mail item without compromising on data integrity, and rebuilds your Outlook PST file. 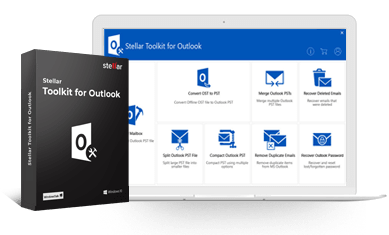 You can get this software to repair Outlook PST file and save selected emails in your desired file formats. 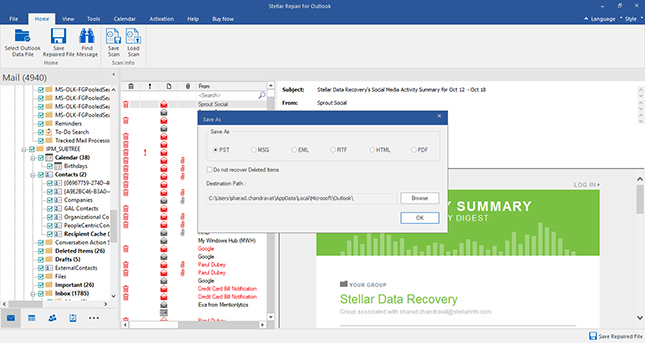 With this Outlook data file repair tool, you have the privilege to save messages in any of these forms: MSG, EML, RTF, HTML, and PDF. The software allows you to perform this task from right within the preview window. This Outlook file repair Software aims to give you a convenient experience during the entire operation of PST file recovery. After the completion of the scan, you can instantly preview the messages and other objects in your file and make sure that these messages do not lose their original format or data integrity. The software has a multitude of options for enhanced preview of calendars, tasks, journals, and contacts. 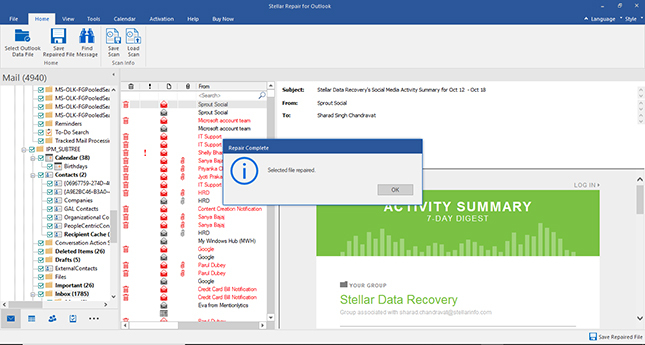 Stellar' software facilitates arranging the recovered emails as per different criteria such as 'From', 'To', 'Date', 'Subject', 'Attachment', 'Type', and 'Importance' basis from the repaired PST file. Apart from repairing Outlook PST file, this advanced feature of utility helps to organize emails. 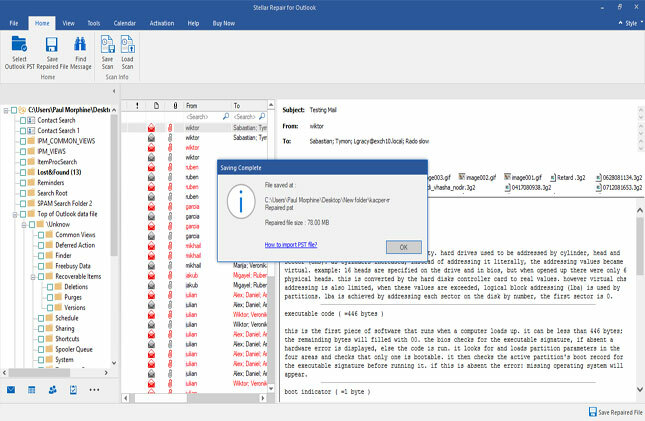 The Outlook repair software also saves the complete log report of the process once the corrupt Outlook PST file has been repaired. You can check the details of entire process in this log file such as Item Types, Description, Status, etc. The key feature of Technician version is that it saves the recovered data from the PST file to Office 365. 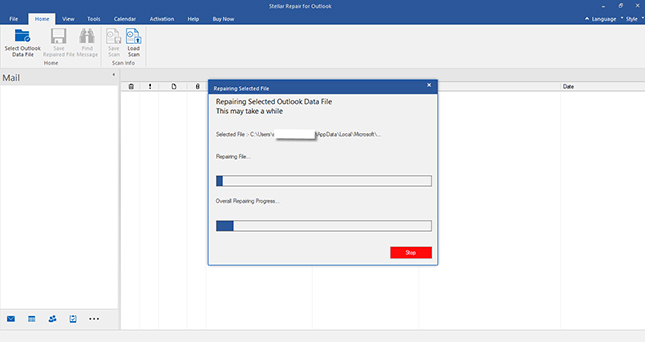 This feature is very helpful for those Outlook users who wish to repair Outlook PST file & export data from a PST file to a Microsoft Office 365 user account directly. The Technician version enables you to compact the repaired PST file based on various compaction options after the file is repaired for the damage or corruption. With this feature, you can separate the heavy attachments from the mails and save them in a folder to make your Outlook run smooth. The software also facilitates splitting the PST file after you have repaired it. By splitting the PST file, you can keep the break an over-sized file in to different small ones and later on import each one of them separately to your Outlook profile. There are various splitting criteria, such as the Mail ID, size, and date range based on which you can split the repaired PST file before saving it. Que: What are the minimum system requirements to Repair PST file? Answer: There are certain minimum systems requirements that you need to ensure before installing Stellar Repair for Outlook software.